Loraserver.io --> mydevices Tutorail / Guide? Does a guide of how to integrate lorasever.io through to mydevices exist somewhere? They have a great dashboard etc for building apps. Hello, currently I’m working on this aspect, I want connect my loraserver with this kind of integration. 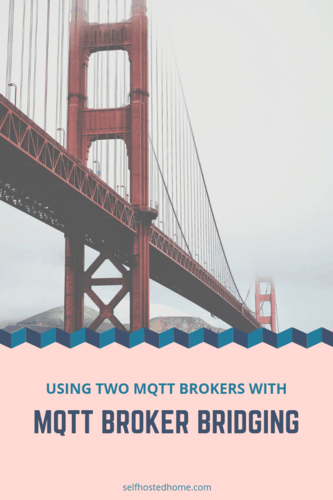 In my opinion your local mosquitto broker has to act as a bridge in order to allows the connection with the remote broker available from cayenne or tago. I did try doing MQTT bridging and in fact it worked quite nicely. However i’ve moved on from there and found another tool that meets my needs better. 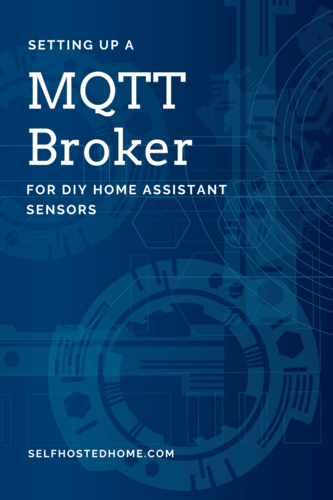 It subscribes to my MQTT broker directly which is a better fit. could you develop, what tool, and what is your needs? Ok fine, I agree with this point of view, I don’t know thingsboard but tago.io is very specific and is definitely worth knowing.